The Keyper is an awesome little accessory from John Gray. 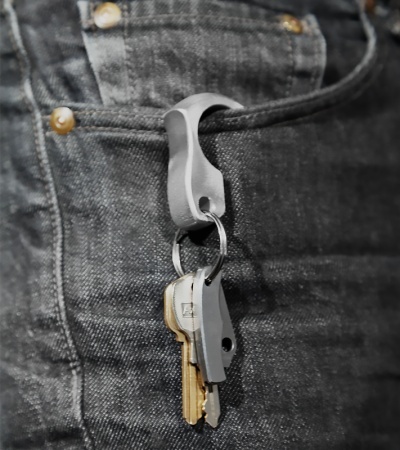 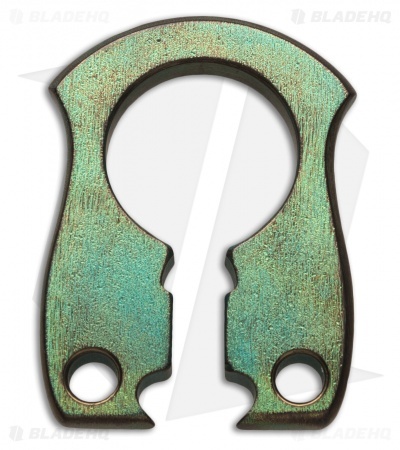 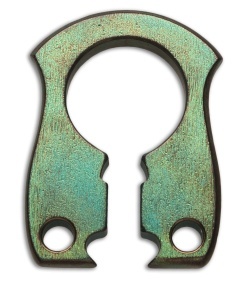 It's an excellent addition to any keychain, allowing the user quick access to keys and a handy bottle opener. Green titanium construction.